The Silky Ray Band | Jumpin' blues, jazz, R&B, funk 'n good grooves! The Silky Ray 4man 5tet returns to the St. Cecilia Festival this Friday, August 11, 2017 from 9pm – 12am with live jumpin’ blues, jazz, funk & good grooves! This annual event is fun for all ages from children to adults and features a number of activities, great food, rides, raffles and live entertainment. St Cecilia Church, 434 Norton Road, Columbus, OH. The Silky Ray 4man 5tet returns to the Columbus Arts Festival on Saturday, June 10, 2017 to play their jumpin’ blues, jazz, R&B, funk ‘n good grooves from noon-12:45pm at the West Bank Stage near Town Street and Belle Street. Enjoy Silky Ray’s engaging showmanship & booming vocals, Jeff Brandt’s cool blues guitar riffs, Dan Sagraves’ thumpin’ stand-up bass, and Rick Soriano “The Rhythm Machine”, playing drums & keys simultaneously! Silky Ray 4man 5tet @The St. Cecilia Festival FRI, 8/12/16 from 9pm-12am. 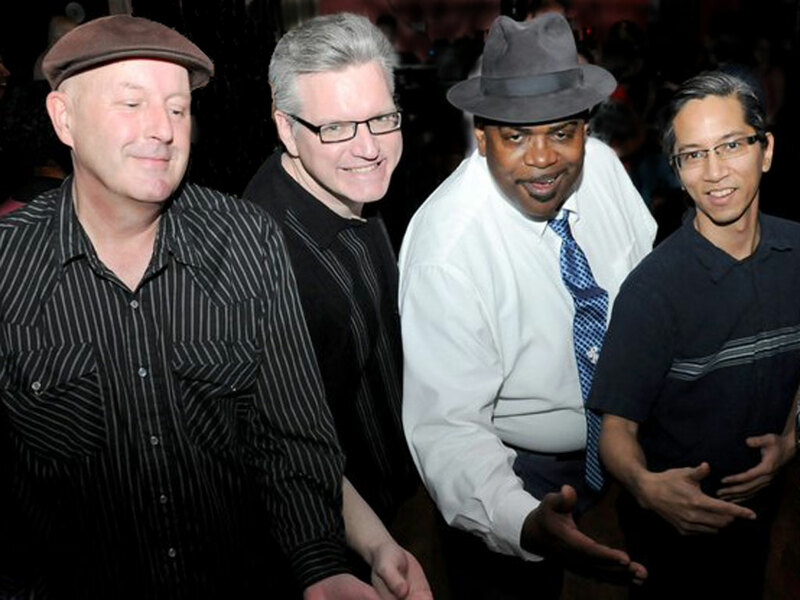 The Silky Ray 4man 5tet returns to the St. Cecilia Festival this Friday, August 12, 2016 from 9pm – 12am with live jumpin’ blues, jazz, funk & good grooves! The Silky Ray 4man 5tet returns to the Columbus Arts Festival on Sunday, June 12, 2016 to play 2 sets of jumpin’ blues, jazz, R&B, funk ‘n good grooves from 2:40pm-3:40pm and 4pm-5pm at Club Sharkey’s Stage on Town Street near COSI. 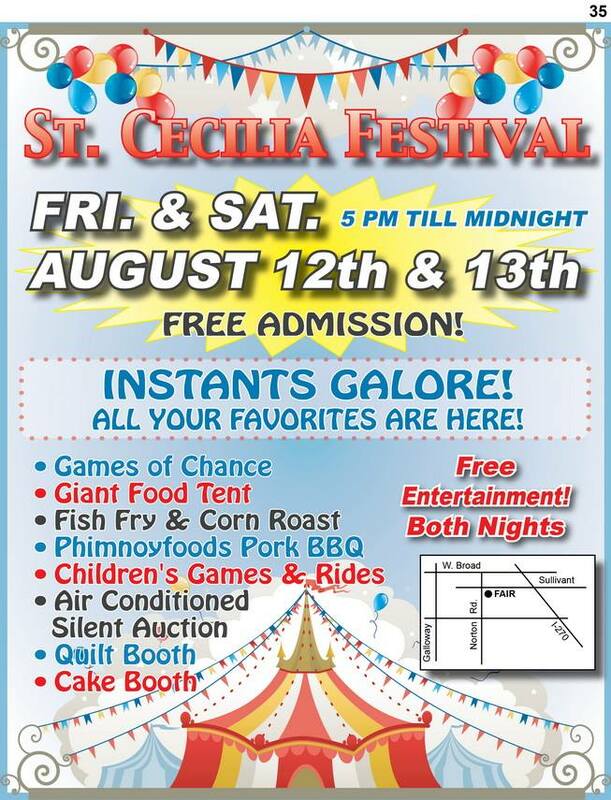 Silky Ray 4man 5tet @The St. Cecilia Festival FRI, 8/21/15 from 9pm-12am. 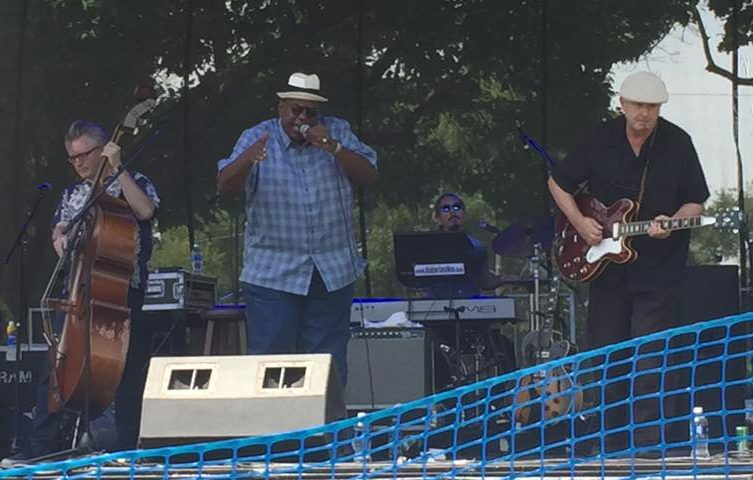 Join us for a fun family festival this Friday, August 21, 2015 as the Silky Ray 4man 5tet plays jumpin’ blues, jazz, funk & good grooves from 9pm – 12am at the St. Cecilia Church Festival. This annual event is fun for all ages from children to adults and features a number of activities, great food, rides, raffles and live entertainment. Welcome to the new website of The Silky Ray Band! We just moved to this WordPress site and are in the process of getting moved onto this new site so make sure you click the “Follow” button and check back here soon to keep updated with the band.